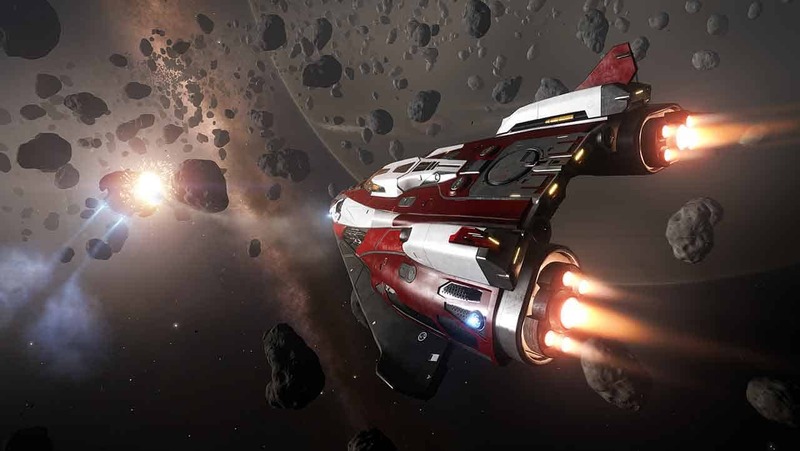 Frontier Developments today announced via its financial report for the last 6 months that its flagship title, Elite: Dangerous, has sold over 1.4 million and led the charge for the company to report pre-tax profits of £400,000 for the first half of 2015/2016. According to the report Frontier Developments saw £10.9 million in sales over the course of 6 months, which equates to £7.8 million gross profit. The previous tax year the developers £6.8 million in revenue from the same period. The previous financial report showed a £1.9 million loss in the 6 months building up to November, with this recent report showing a huge improvement to £400,000 profit.